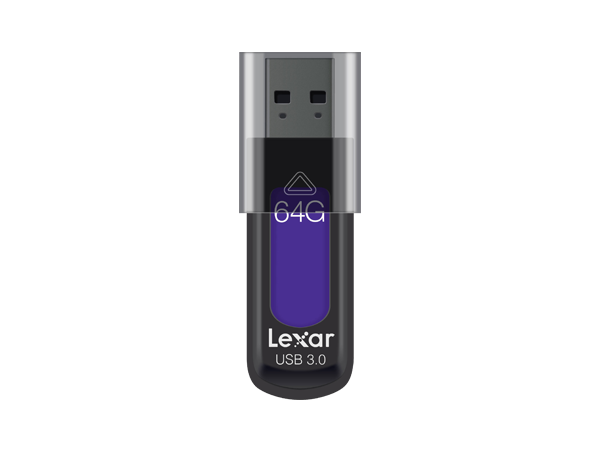 The high-performance Lexar JumpDrive S57 USB 3.0 flash drive allows you to quickly and securely transfer photos, videos, and files with a transfer speed up to 150MB/s. * The drive is available in a range of capacities and colors, and includes a three-year limited warranty. Backwards compatible with USB 2.0 devices. 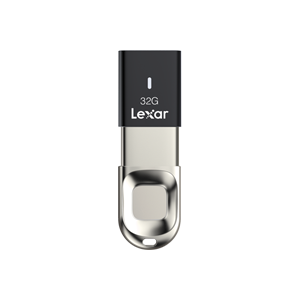 With a busy life on the go and so much to do, the last thing you want is to spend extra time waiting for your files to transfer. 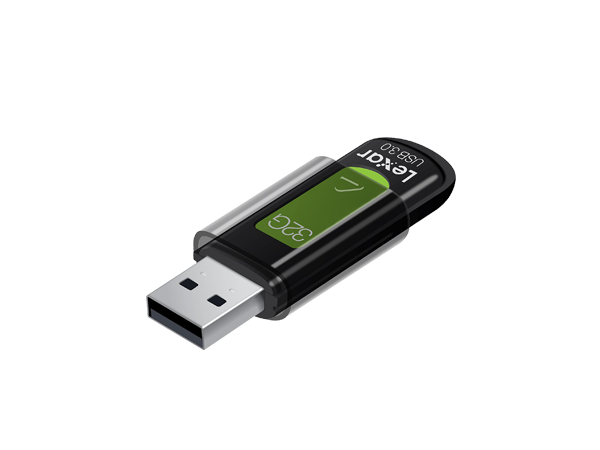 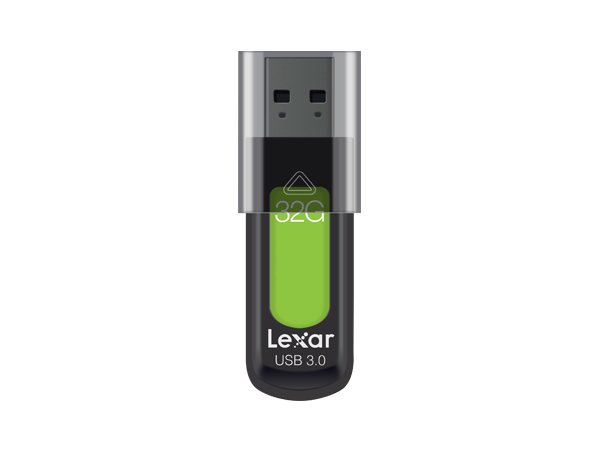 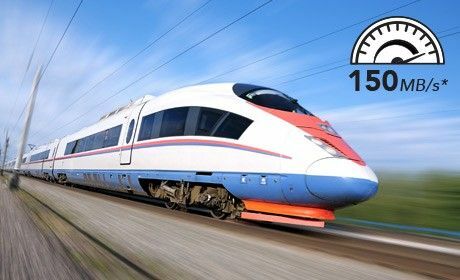 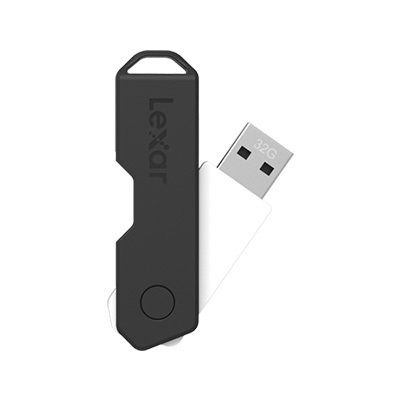 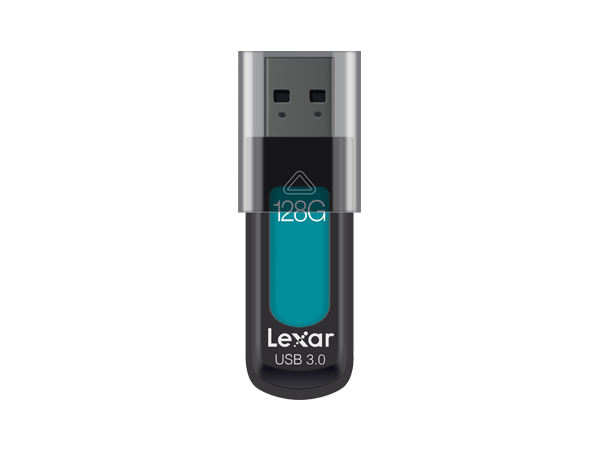 The high-performance Lexar JumpDrive S57 USB 3.0 flash drive offers a read transfer speed up to 150MB/s. * And for added versatility, the drive is backwards compatible with USB 2.0 devices. 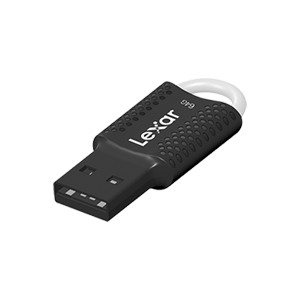 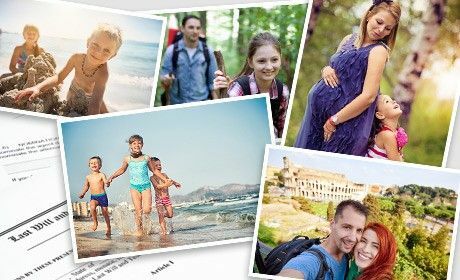 Looking to protect personal information, financial records, or other sensitive files on the go? JumpDrive S57 includes DataVault™ Lite software, an advanced security solution with 256-bit AES encryption to help protect your essential files against corruption, loss, and deletion. 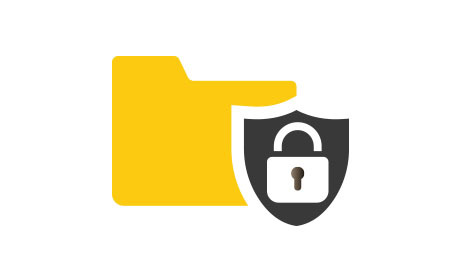 Easily create a password-protected vault that automatically encrypts data. 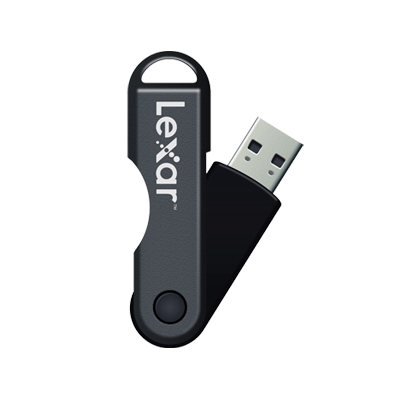 And for peace of mind, files that are deleted from the vault are securely erased and can’t be recovered. 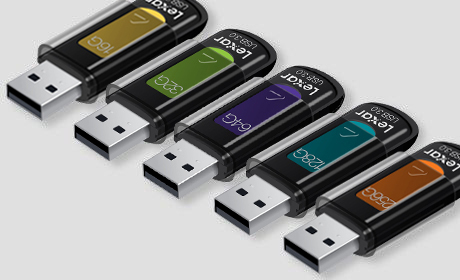 JumpDrive S57 comes in a range of colorful capacity options—16GB in yellow, 32GB in green, 64GB in purple, 128GB in teal, and 256GB in orange—providing a great color coding system to help you organize your drives and their contents.